Earl N. Jackson is Board Certified by the Texas Board of Legal Specialization in family law. He is a member of the Texas Academy of Family Law Specialists; the College of the State Bar of Texas; Texas Bar Association Family Law Section, Dallas Bar Association Family Law Section and has been admitted to the bar for the United States District Courts for the Northern and Eastern Districts of Texas. He is the author of this website and the articles within it. Earl, together with his amazing staff, prides himself on giving each case his full dedication and attention. Earl maintains a team of experienced and skilled professionals who assist Mr. Jackson in achieving the client’s goals. Earl approaches every case with the same seriousness and dedication, be it an agreed divorce or a hotly contested custody battle. His goal is to deliver value-driven representation to assure that you receive quality legal assistance to the end that your desired results are obtained. Earl Jackson’s family law experience is extensive. He is board certified. Over the years, he has litigated with most of the top divorce lawyers in the Dallas Metroplex area. His clients have included a broad range of people from truck drivers, police officers, doctors, lawyers, government employees, military personnel, independent business owners, executives, and housewives. Earl appreciates the sensitive nature of the family law case. It is private business and should remain private as possible. 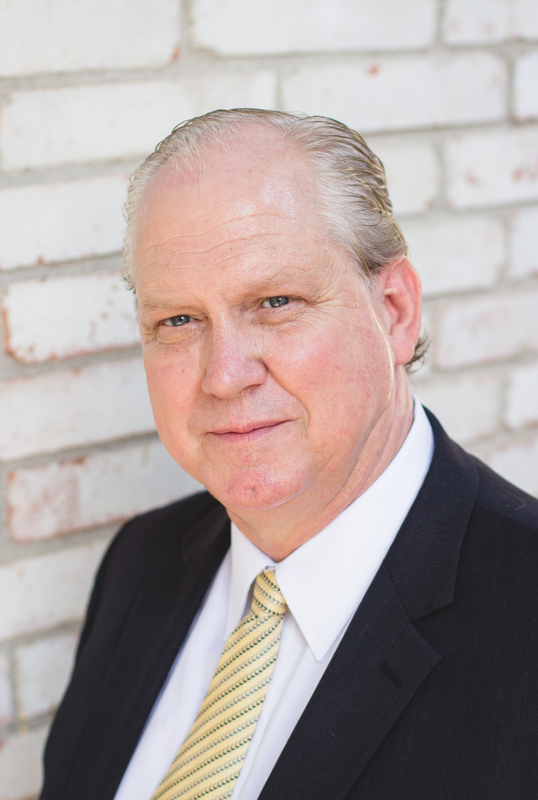 Although Earl is an exceptional trial lawyer, he understands the value of settlement. Through settlement, a party can control their own destiny, control the future and substantially reduce the costs associated with litigation. If children are involved, the amicable resolution of a divorce case promotes the welfare of children. Recognize, although the parents are divorced, a relationship between the parties will continue for years to come. That said, preparation is the key to success for either settlement or court proceedings. Earl has handled numerous custody cases and has successfully obtained the primary designation for both Mothers and Fathers. An example, Mother was denying possession and access to Father. She refused to let Dad have his visitation. After several attempts at a negotiated settlement and admonishment by the Court as to Mother, the Father won custody of his child. As to property cases, Earl has handled a number of business evaluation cases: cases involving partnerships, limited liability companies and cases involving extensive division of multiple retirement and mutual fund accounts. One of his first cases, “back in the day,” involved substantial tracing issues to ferret out separate property which had been commingled with the community estate. This case involved a party who brought substantial assets into the marriage (separate property), earned substantial income during the marriage (community property) and invested in multiples accounts across many different brokerage accounts (commingled property) – a complex property case. What is a Board Certified Attorney? For an attorney to use this designation, to essentially hold him or herself out as a Family Law Specialist, the attorney must have undergone a rigorous examination by the Texas Board of Legal Specialization. This examination includes an extensive review of the attorney’s experience; has secured the recommendation of judges and colleagues and has passed the board certification exam which takes place over two days in Austin, Texas. That is a “quick” summary but the details are far more extensive. Earl N. Jackson earned his undergraduate degree from Southern Methodist University and his J.D. from Texas A&M University School of Law. At Texas A&M, Earl graduated in the top 10% of his class and was Managing Editor for the Law Review. On a personal note, Earl and his family have a long relationship with the City of Dallas and are devoted to community service. He is actively engaged with and a supporter of the Boy Scouts of America. Earl is a member of the Order of the Arrow (a BSA honor society) and Wood Badge. His two sons are both Eagle Scouts. He currently serves as the Charter Organization Representative for Troop 838 and, for the preceding five years, was the High Adventure Chair. As High Adventure Chair he developed the troop’s annual Wolf Creek Ski Trip and the Big Bend Introduction to High Adventure – a week long backpacking and canoe adventure into the Big Bend National Park – in addition to the troop’s adventures to Philmont, Seabase and the jamborees. He is a member of the Dallas Safari Club and active in his church.